Viva recently launched the eye-catching, innovative and sustainable Dream State tube with Pacifica. On the back, it says the tube is made with 50% recycled plastic. 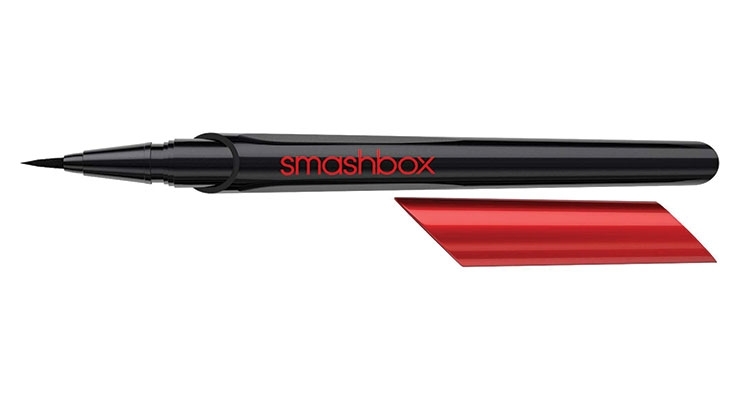 The packaging for Smashbox Always On Liquid Eyeliner was inspired by a calligraphy pen. Benefit’s Brow Contour Pro features four settings—to fill, define and highlight. 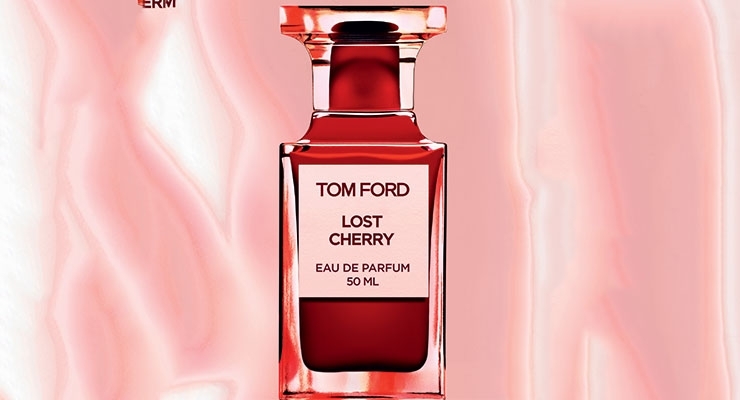 The 50ml Lost Cherry fragrance bottle that Verescence manufactured for Tom Ford Beauty ticks all the boxes for innovation and for being Instagram-able. 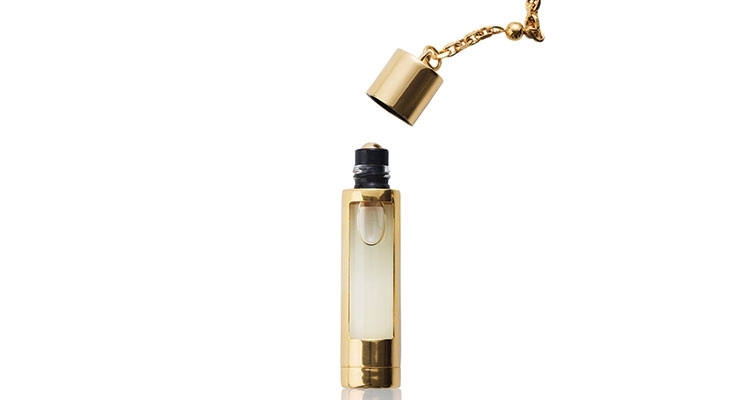 Metapack created a refillable pendant fragrance roll-on holder that is a real piece of fashion jewelry. 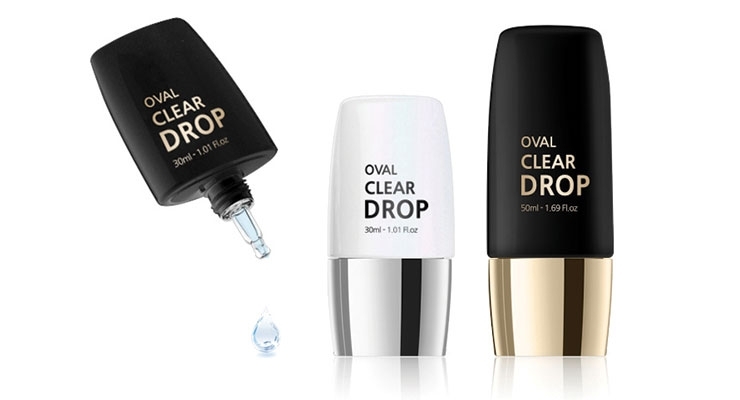 The Oval Clear Drop from Yonwoo/PKG was developed to give their existing dropper tube a more luxurious look. One of TNT’s latest innovations is R2AD, a patented massaging, removable and rotatable 360° metal ball applicator, combined with an airless refill. 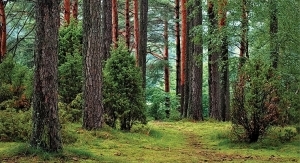 The design is part of a sustainable development approach. 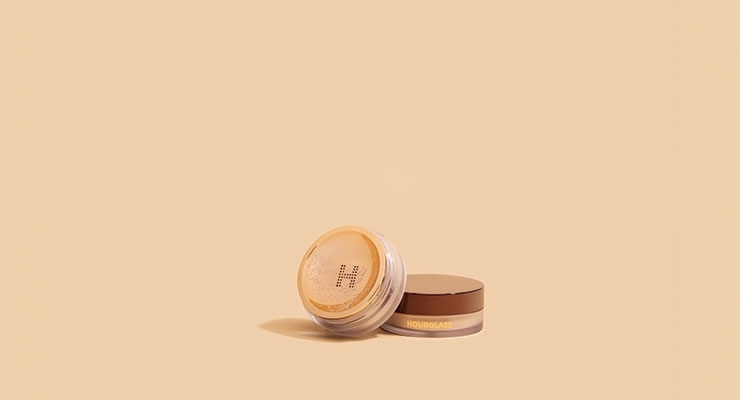 HCT Group worked with Hourglass to help design their Veil Translucent Setting Powder. The main innovation part of this design is the sifter. 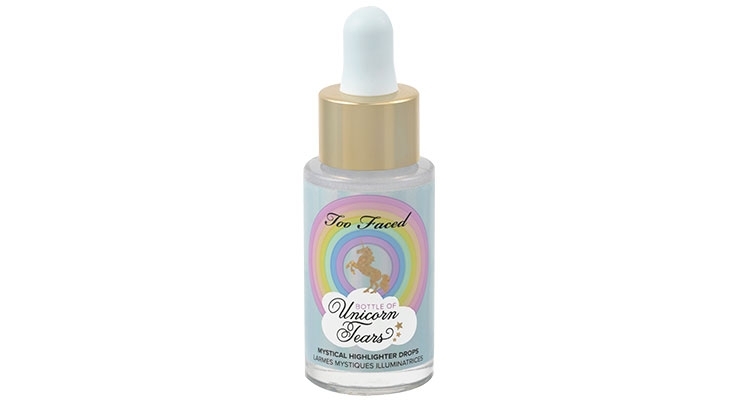 Virospack worked with Too Faced Cosmetics on their Unicorn Tears package. The dropper is made with standard components and decorated and assembled in a totally customized way. 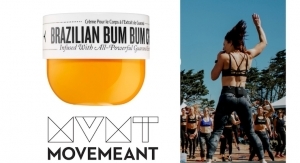 Skinny Jeans Squeeze, from World Wide Packaging, was designed and engineered to dispense various types of products, all in a package that can easily slip in the back pocket of your jeans. 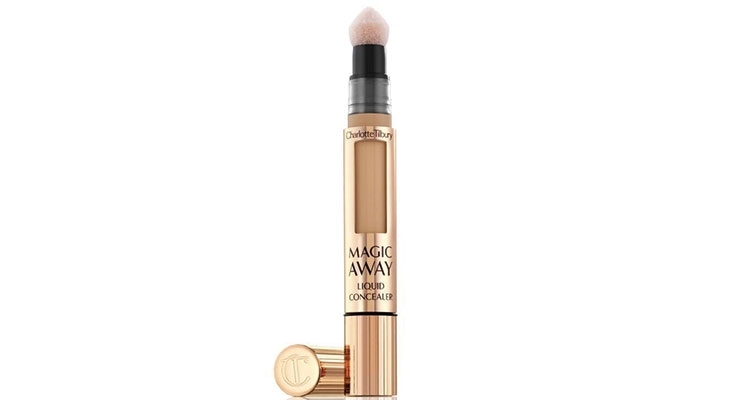 Charlotte Tilbury’s Magic Away Liquid Concealer is a custom solution package designed by Quadpack. 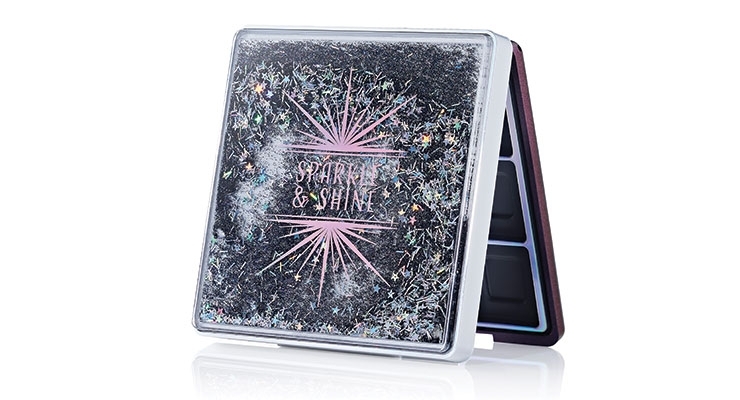 HCP says their Glitter Storm compacts link to key trends such as interactive packaging and glitter. 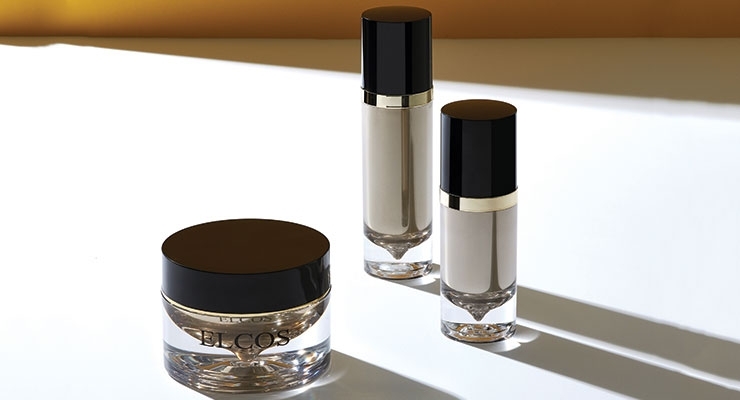 The Water-Drop series from Elcos is plastic, but looks like glass. 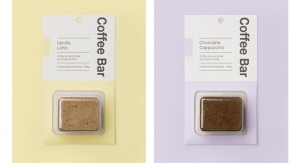 Exclusive to ICS, Bio Form is a 100% biodegradable, 100% natural food-based material that can be used to create custom injected-molded primary packaging such as compacts and palettes, as well as secondary packaging. 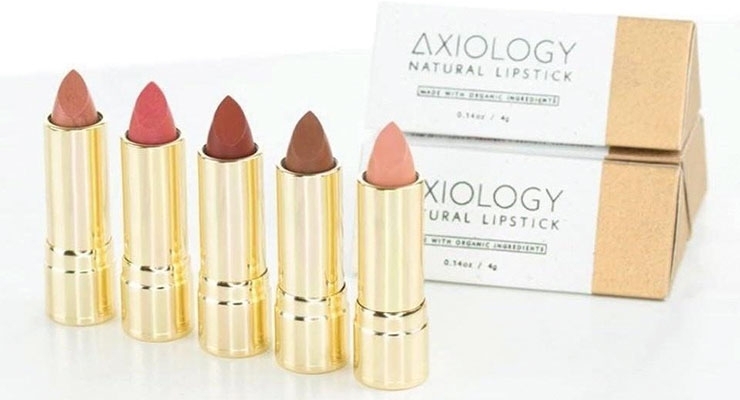 Axiology’s packaging is classy, it’s organic, vegan and cruelty-free—but its mission doesn’t stop there. It’s unlikely that rocker Rod Stewart would have envisioned back in 1971 just how much the title of his hit song “Every Picture Tells a Story” would resonate with today’s consumers, many of whom rely on a single image to make a purchasing decision or seek more information about a product they’ve glimpsed on social media. Never has a first impression been more important when it comes to retail success—or sharing something cool on a social feed—and brands and suppliers are increasingly keeping this in mind when innovating products and packaging. A great visual can make a consumer want a product before they even know what’s inside. 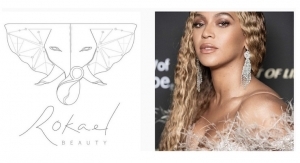 Many cosmetic industry suppliers say the importance of visuals and the influence of social media are changing the whole packaging design and development process. 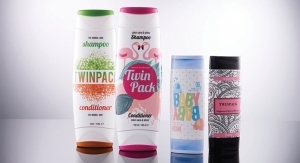 Which packaging elements attract the most attention? 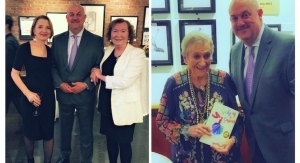 “Much of today’s innovation presents itself through artwork, finishes and shapes. 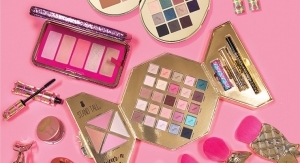 This is the Instagram factor,” says Kristen O’Connell, director of marketing and product development at Roberts Beauty. “A photogenic package will be selected over a traditional package, no matter the performance—just to get that perfect photo in your feed. 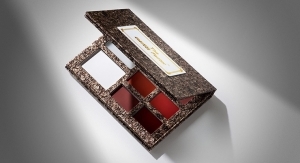 If the innovative aspect can only be seen during the use of the product, the significance of the unique properties of the package can get lost if they don’t communicate through the photograph,” says O’Connell. 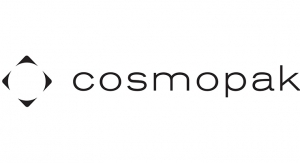 Roberts Beauty recently worked closely with the Smashbox team to re-vamp and re-launch their Always On Liquid Eyeliner. 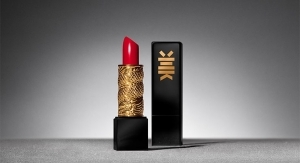 The packaging was inspired by a calligraphy pen with ergonomic finger notches for extra control during application. 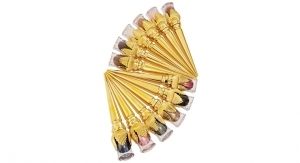 The precision tip applicator allows the consumer to get close to the lash line and easily shape the cat-eye wing. 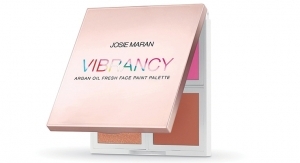 One look at the package convinces you it’s “a must-have”—and you’ll want to share your resulting perfectly drawn lines with your friends. Another innovative eye product, this one for brows, recently launched from Benefit. 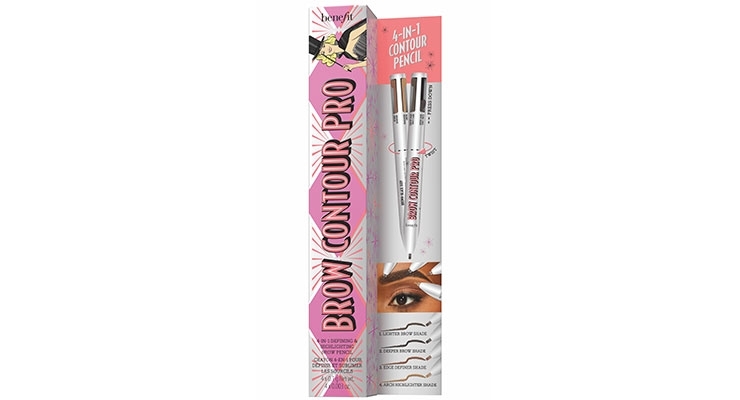 The design for the fun and functional 4-in-1 Brow Contour Pro tool revitalizes the multi-ink writing pens that were a novelty years ago. Now the red, blue and green inks have been swapped with a range of shades to fill, define and highlight your way to beautiful brows. One pen, four settings. 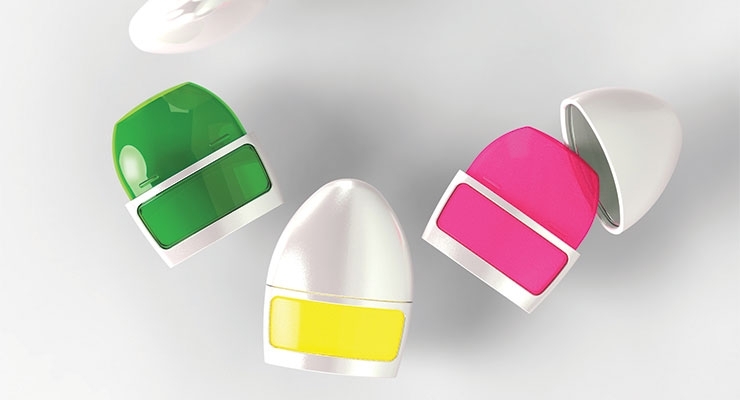 For this edition, the interior of the glass bottle is color-coated thanks to Verescence’s innovation, COLOR’in, an exclusive patented technology that’s compatible with fragrance, so no inside pouch is needed. 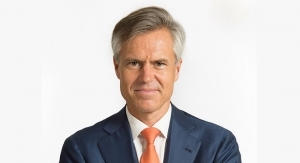 Isaure de La Noue, sales manager and co-founder, Metapack, says that up to now, Instagram has not been part of their creative process, as they continue to present innovations “in the traditional methods.” Most effective, she says, “is one-on-one with our most valued customers, where we have the opportunity to share innovations privately. 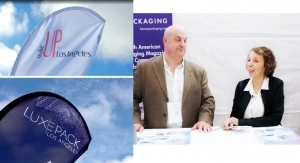 We also continue to present innovation at industry shows and events and through industry publications. While definitions surrounding innovation vary widely—from Instagram-able to sustainable—experts concur that innovation, in whatever form, is essential to success. 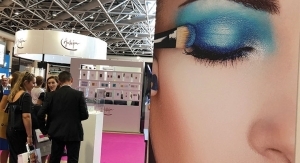 Denis Maurin, vice president of sales, industrial innovation, HCT Group, tells Beauty Packaging: “Innovation in today’s beauty market is qualified as anything that hasn’t already been done, or an upgrade on an existing item that isn’t already on the market. 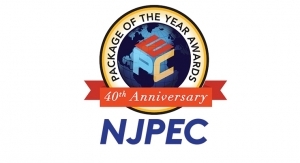 Yonwoo/PKG has a special department that focuses on nothing but innovation and “is not encumbered with the day-to-day operations,” says Kelly Cunningham, marketing department. She says Yonwoo/PKG has a global staff of over 30 industrial designers “who create and test these items to make sure quality is delivered with every innovation launch. We like to put our best foot forward at all times.” says Cunningham. 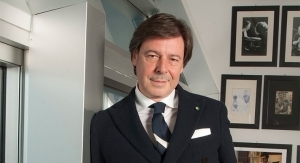 Finally, says Schaefer, “R2AD’s design is part of a sustainable development approach and has the advantage of offering brands a loyalty solution for their customers, thanks to the recharges.” He says it is particularly suitable for deodorants, essential oils, after- shave and facial care. Of course, the dilemma of speed to market often comes into play when determining the course that innovation will take. And the path is not always an easy one. “Creating a package is not easy and certainly requires experience, as well as creativity because a novel idea is not enough,” says Rosa Porras, marketing communications manager, Virospack. 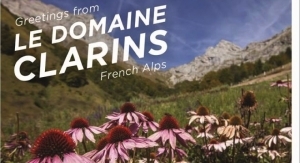 “The packaging, in addition to surprising, must then be functional, hermetic, safe, easy-to-use, preserve the qualities of the formula, not deteriorate with transportation or during use or conservation in conditions not always suitable... 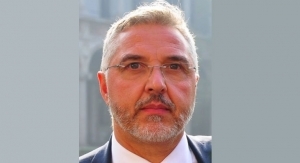 In addition to creativity and knowledge of consumer needs (we always have to think about the end user and what he expects from his cosmetic and the container that contains it) must be added the engineering development. 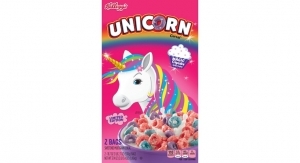 One solution to the intersection of innovation and speed to market is stock items. 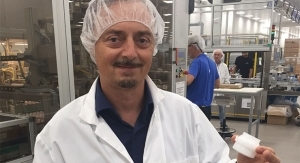 HCT Group’s Maurin explains: “In order to meet demands for speed to market while still creating innovative packaging, we’ve added a few stock items like the Kat Kit that offer both customization and speed to market.” The Kat Kit has a recess in the lid where a plaque is placed for added decoration capabilities. 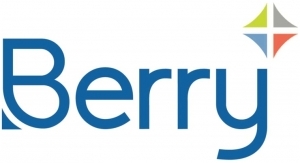 This offers customers the option to customize their component while still meeting the speed-to-market demand. 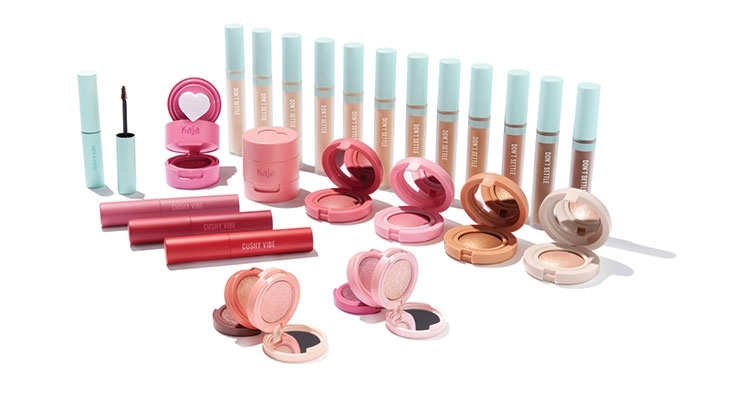 Virospack recently worked with Too Faced Cosmetics on their Unicorn Tears package. 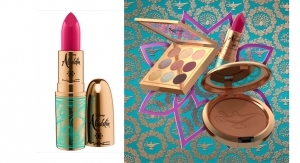 that captivates consumers with “shimmering and highlighting cosmetics.” It’s a dropper made with standard components and decorated and assembled in the company’s facilities, in a totally customized way for Too Faced. 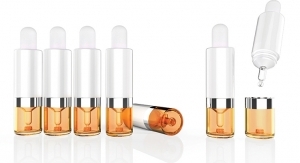 Porras says these “illuminators” for face, lips, eyes and cheekbones are always dispensed in droppers, for a drop by drop and precise application. The dropper features an injected bulb in custom baby blue, with a gold metal shell cap and glass pipette. The fun and colorful image features a unicorn and the rainbow as a source of inspiration. 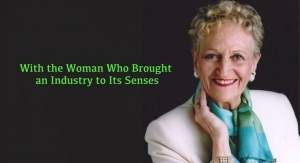 Stock is also important at International Cosmetic Suppliers (ICS), where CEO Susanne Nichols, says, “It is difficult to keep up with the fast-paced demands in color cosmetics, but not impossible. Many of the newest innovations have been in innovative finishes. 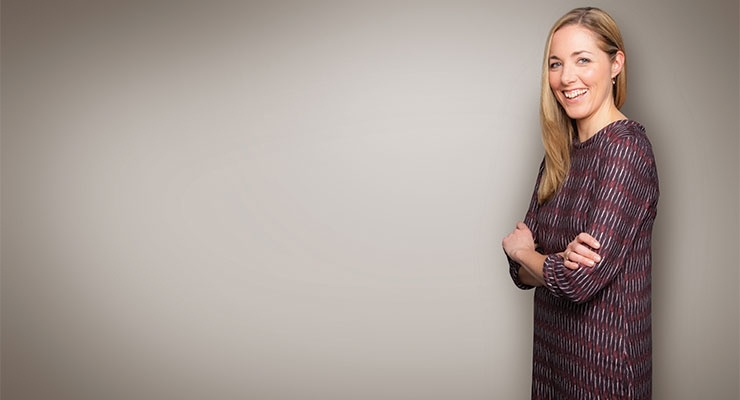 Sophie Maxwell, Futures Director, Pearlfisher, also sees portability as a key area of innovation as far as cosmetics packaging. 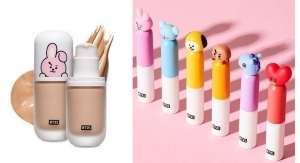 K-Beauty brand sensation Kaja has created what it calls “bite-sized beauty packed with Korean innovation that once you experience, you’ll want to share.” The brand says “our packaging is as beautiful on the outside as the product is on the inside—feel-good formulas made for everyone, all skin types and skin tones.” Think heart-shaped stamp applicators, mood-color-changing lip formulas and bouncy bulk in petite palettes—all arranged neatly on arms of various skin tones. Quadpack also offers custom solutions. 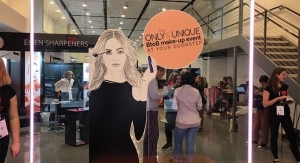 As an example, makeup category manager, Sonia Cerato, cites the bespoke 4ml Twist Flow Pen which they developed for Charlotte Tilbury’s Magic Away Liquid Concealer. The pen has an aluminum-sheathed body with a viewing window. Everything from the twisting base, through the body and the precision sponge applicator, to the cap, was custom designed for the brand. 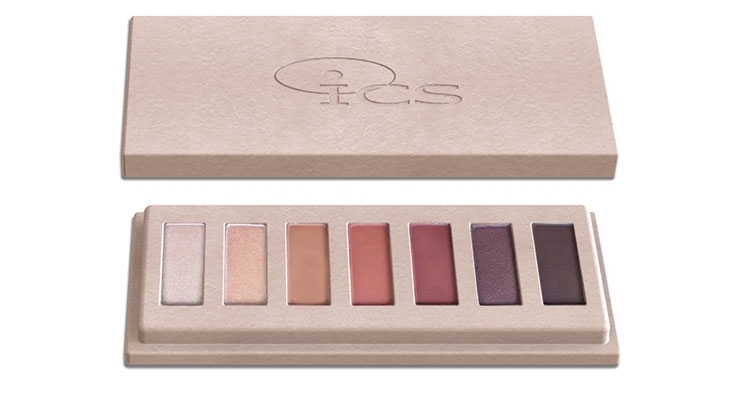 For color cosmetics, this is usually achieved via the brand customizing a stock pack with HCP’s extensive decoration options; whether a decorative top-plate is added to give the pack eye-catching appeal or special finishes that attract the consumer. A stunning stock tooling collection from Elcos is its water-drop series. It is plastic but looks like glass due to the heavy wall thickness. 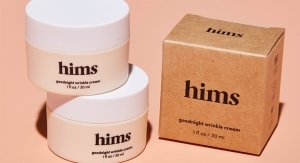 With the power of Instagram, today’s cosmetic packaging is also becoming more of a story-telling device. 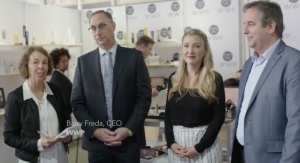 Sustainably-based brands are sharing their unique narratives at a glance, making an instant impression on eco-consumers. 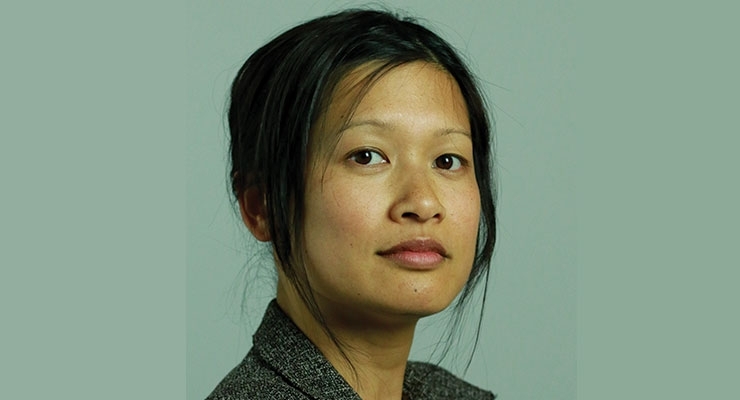 Nguyen says some brands have therefore decided to convey a clear message to consumers through the look of the packaging they choose for their products, using, for instance, raw paper-based containers, clearly conveying their recyclability even without stating it or adding an appropriate logo on the packaging. 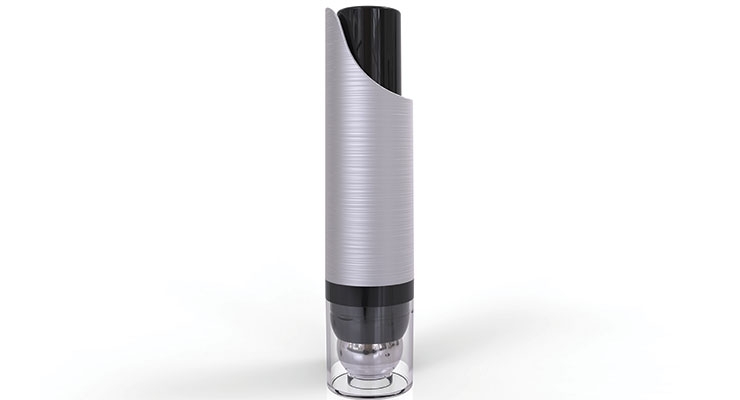 Viva recently launched the Dream State tube with Pacifica, and Bruno Lebeault, marketing director, North America, says “it is loaded with innovations.” The tube is an injection-molded tube with In Mold Label, 100% polypropylene-PP), 100% recyclable, and uses up to 35% less energy to produce. 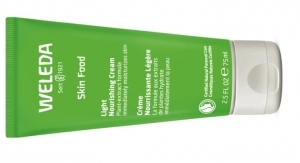 The tube is made with 50% PCR (post-consumer recycled PP). 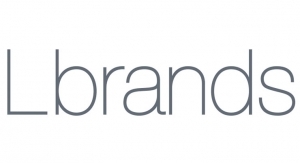 And in partnership with Preserve, a recycler specialized in polypropylene, Pacifica sends its users a pre-paid shipping label for consumers to send old Pacifica products to Preserve who will upcycle them into razors or toothbrushes. Pacifica users receive points for the products they recycle that can be used on the web site to buy the razors or toothbrushes. 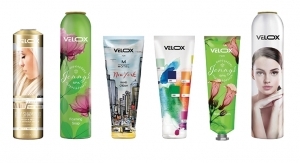 The program encompasses Viva tubes made with No. 5 plastic. 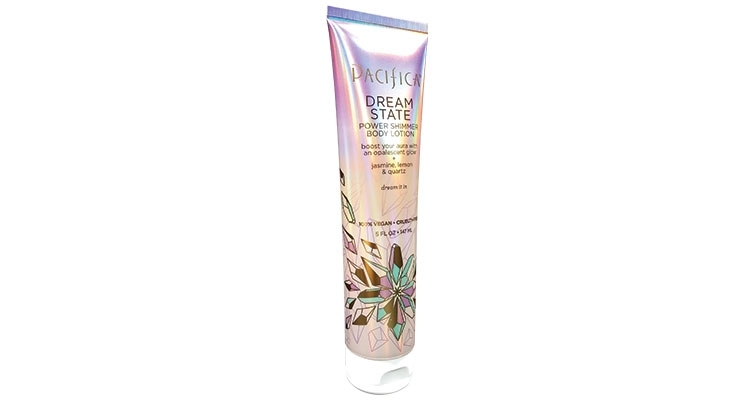 The eye-catching tube also uses a rainbow holographic substrate as well as gold cold foil. 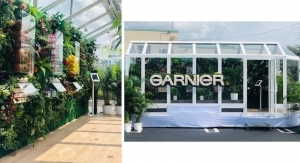 Lebault says, “The result is simply spectacular and truly in line with our slogan “beauty with a conscience.” The eco-friendly attributes are clearly noted in photos of the tube. 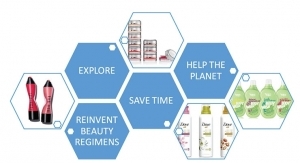 According to Pearlfisher’s Maxwell, “Holistic, sustainable and multi-functional is driving innovation in both graphic and structural packaging solutions to meet the phenomenal new range of beauty offers hitting our shelves.” As examples, she cites BYBI Beauty, which currently has two products out—Babe Balm and Prime Time—both of which are multi-purpose, vegan and cruelty-free with sugar-cane derived, plastic-free packaging. 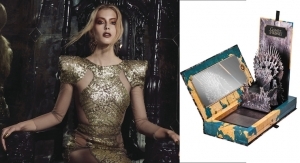 The use of an unconventional material can also serve as an innovative breakthrough. ICS has partnered with the developers of the technology and the patented process is exclusive to ICS. 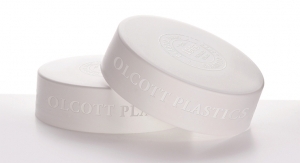 The versatile material can be used to create custom injected-molded primary packaging such as compacts and palettes, as well as secondary packaging. 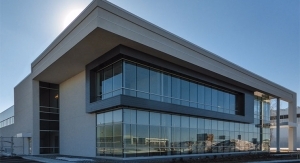 “We can also utilize the cutting-edge material for packing material,” says Thompson. 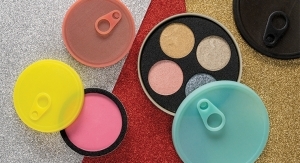 Bio Form is available in a variety of colors and Thompson says it is ideal for use with dry formulations, but can also be paired with other formulations and materials. 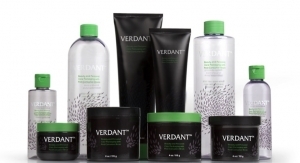 Brands can further customize Bio Form products with embossed or debossed designs or print. 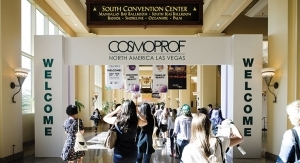 Innovation will always be essential in the cosmetics packaging world, but the emphasis will vary according to consumer trends. 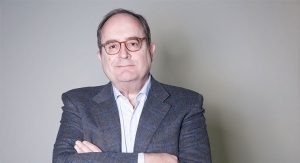 Pearlfisher’s Maxwell says innovative packaging extends beyond the physical package in what some brands are trying to achieve. 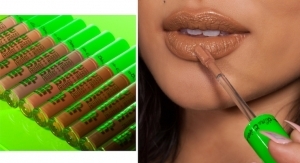 Another brand Maxwell points to is Axiology, which she says “is positioned as a premium, every-day luxury with its phenomenal range of on-trend colors and gold-packaged tubes of lipstick.” The brand is also organic, vegan and cruelty-free, but its mission doesn’t stop there. Axiology is a member of PETA and currently partners with and donates a percentage of their profits to the International Orangutan Foundation, whilst the Axiology boxes are sourced from women in Bali that recycle local rubbish into paper.